Along with other known systems geared in classifying the different human personalities which prevail in the world, name numerology is among the many varieties which millions often encounter. As a system, name numerology falls under the numerology category, and makes do with the significant numerical values which could be derived form a person’s name. The origins of numerology as a from of divination, termed numerical divination, was popular within the ranks of the earliest of mathematicians, one of which would be Pythagoras. Technically, numerology and name numerology aren’t considered to be part of the mathematics arena, but is rather classed as pseudomathematics. 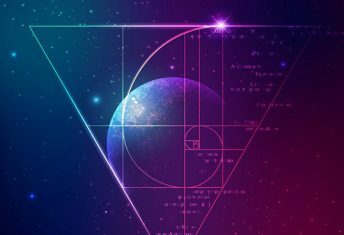 This is perceived to be as such by modern scientists, and numerology and name numerology is known to have tread on the same path as the development of astronomy from astronomy, and that with chemistry coming from alchemy. 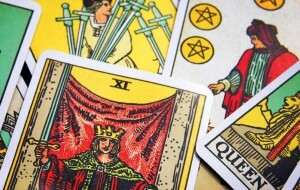 Name numerology is popularly associated with the occult nowadays, as how astrology is known to be on the same plane, though not exactly in detail. Typically name numerology entails the derivation of a number from one’s name, resulting to a symbol number. Think of name numerology’s operation dynamics as one which works with a given legend for each number value which is derived from one’s name. 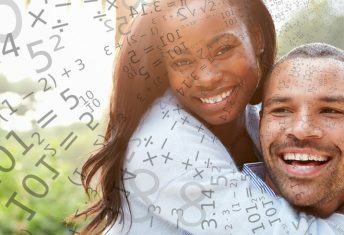 The numbers which are derived from one’s name is known to represent a characteristic, which basically tells something regarding a person’s personality. 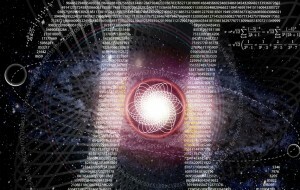 In name numerology, there really isn’t a universal number legend-guide, which is followed. Examples of how such “charts” appear would talk about: 0 equal to that of everything or all or absolute, 1 equal to that of being an aggressor or being individual or solitary, 2 could equate to balance, or union or that of receptiveness, while 3 could represent interaction, or being neutral or being in communication. In Chinese name numerology, the meanings of numbers are known to be different, even in sub-categories in Chinese name numerology. For example, 1 is equal to sure, 2 is equal to easy, 3 is equal to live. 4 is somewhat considered to be unlucky, as the Chinese word for four is similar in sound with that of the Chinese word for death. 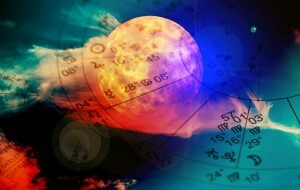 Indian Numerology also stands to have differences with Chinese as well as other culture’s name numerology systems. 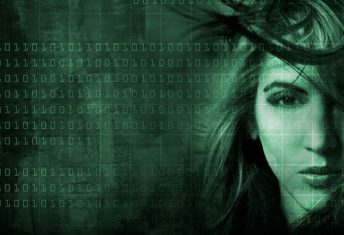 Bottom line, name numerology entails some interesting information regarding the personality types entailed in their respective “databases”. Share a little information about yourself. You can change the username, add your social links and avatar picture. What Sun Sign are You?